Among the day’s big gay headlines, a UK soccer fan was punished with a ban from games for three years due to shouting homophobic slurs. 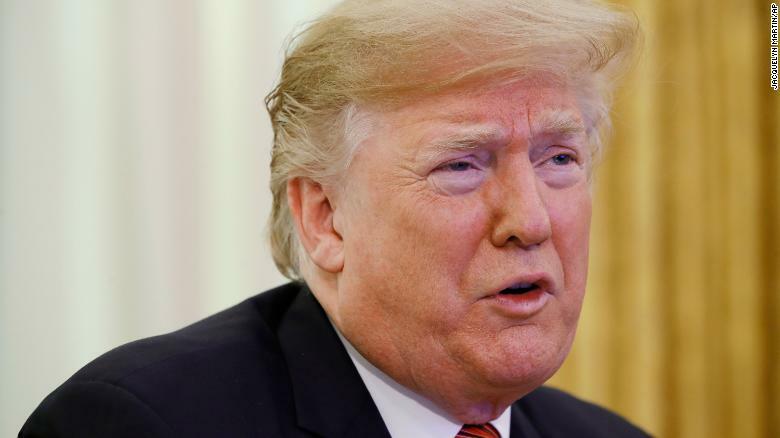 And a Washington, D.C., appeals court has sided with Donald Trump on his trans military ban. 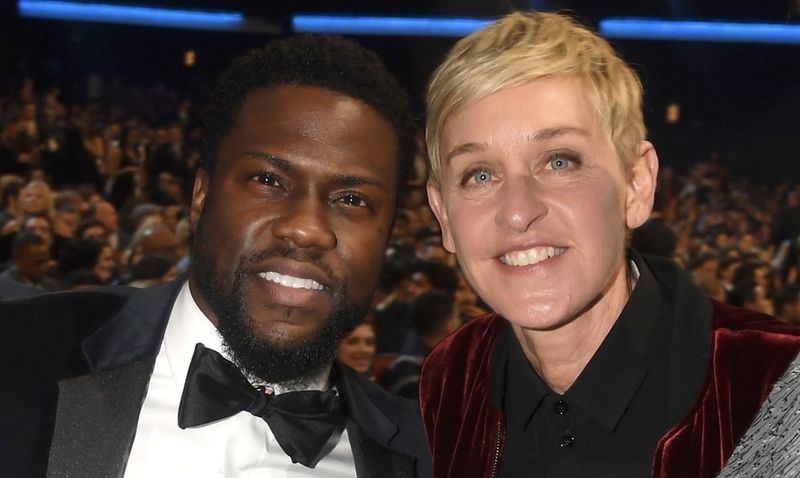 In other news, Ellen DeGeneres has raised her voice in support of Kevin Hart hosting this year’s Oscars despite his past history of using homophobic slurs. 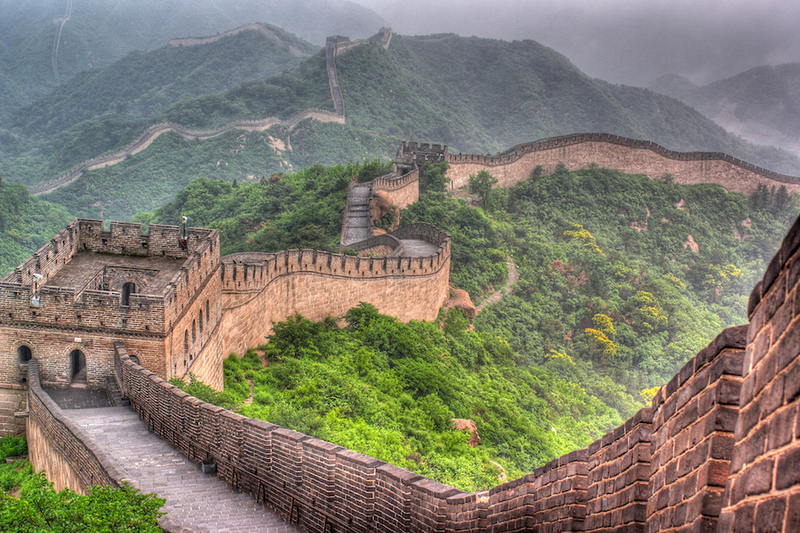 The U.S. State Department is warning its citizens against travel to China. And Netflix is begging — begging — people to quit it with the ridiculous #BirdBoxChallenge. Kevin Hart was stripped of the honor of hosting this year’s Academy Awards after he refused to apologize for past homophobic tweets in which he used gay slurs and threatened to hurt his son if he were to ‘come out’ as gay. But Ellen DeGeneres, who sits down with the comedian on her show today, supports the Academy reinstating him in the job. Now Hart is claiming the uncovering of his past tweets is a “malicious attack” on his livelihood, and Ellen claims she reached out to the Academy and asked for the reinstatement personally — which has resulted in backlash from much of the LGBTQ community against her. Watch clips of the sit-down here. The U.S. Court of Appeals in Washington, D.C., today ruled against trans service members, saying the Trump administration is able to enforce its trans military ban. Despite that decision today, three injunctions against the trans military ban continue to halt it from taking effect while a few other cases proceed. Yesterday saw the U.S. State Department issue a warning to its citizens, telling them to use “increased caution in China” due to the Asian nation arbitrarily enforcing laws and in some cases prohibiting U.S. citizens from leaving (they’re called “exit bans”). The State Dept. claims China is using the exit bans to compel Americans to participate in investigations and to lure people into China. 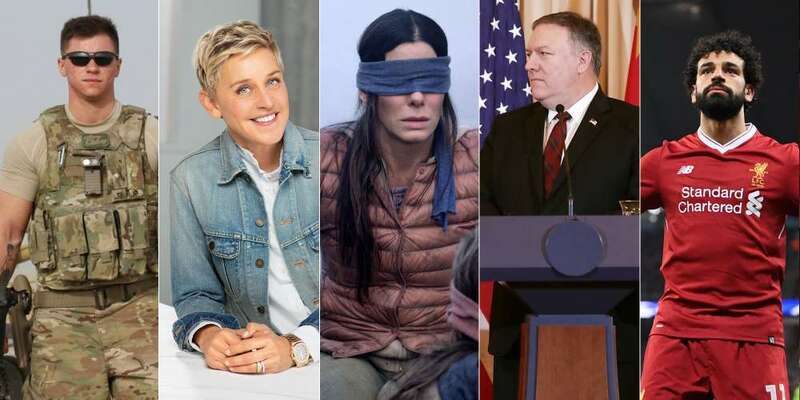 After Netflix released the film Bird Box, claiming it had 45 million people watch it in the first week, you almost certainly saw the plethora of memes making their way around the internet. 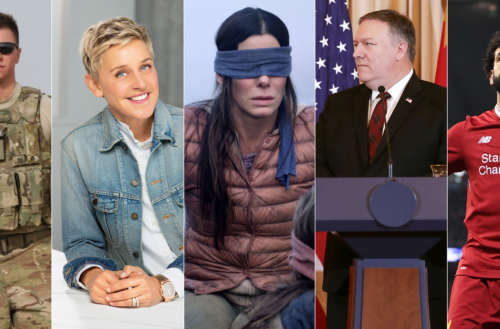 But another thing to come from the post-apocalyptic drama starring Sandra Bullock has been the #BirdBoxChallenge, in which people blindfold themselves and try to complete tasks. Obviously people are getting injured, and Netflix doesn’t want to be on the hook for others’ stupidity. 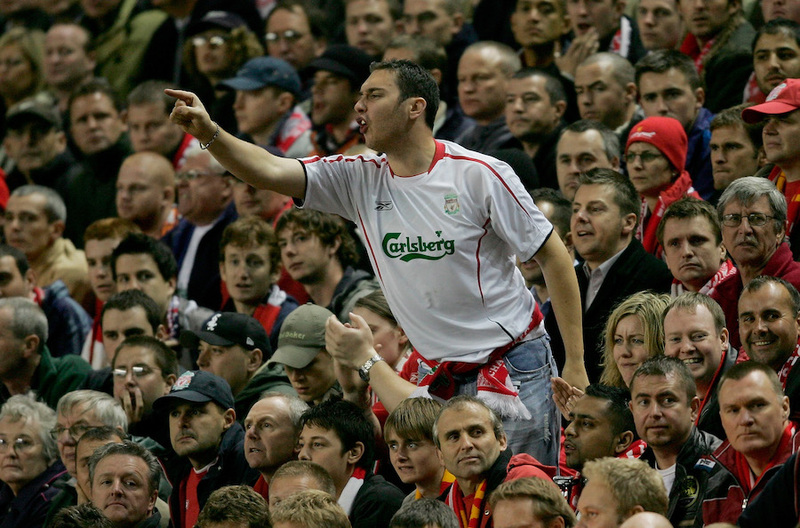 What do you think of this UK soccer fan and his punishment? And do you think Trump’s trans military ban will survive?